Geilo ski resort offers a unique variety of experiences and activities, has all facilities within a short distance, and is particularly suitable for families with children. 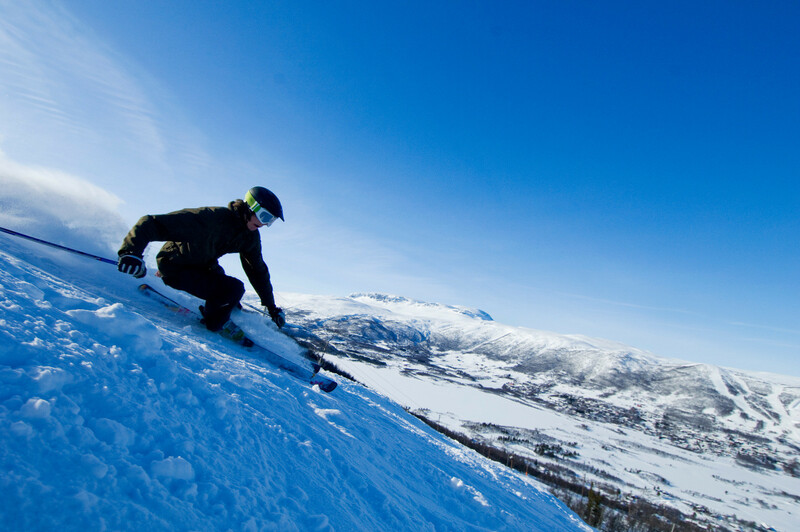 Geilo has 40 different runs, and has something suitable for skiers of all skill levels, enjoyable runs for children or challenging black runs for the advanced skiers. From Geilo you can access 220km of well-prepared and well-marked cross-country tracks, including 5km which is flood-lit for those who like nordic skiing in the evening. Geilo is a paradise for kite-skiing, and are known as one of the best locations in the world to practice kite-skiing. Geilo has 3 snow parks. Get Snow Reports, Powder Alerts & Powder Forecasts from Geilo straight to your inbox!